Lisa Christie, Interior Designer transformed this 94ft Luxury Yacht, located at Hayman Island. A dreamy interior design project with a complete transformation. 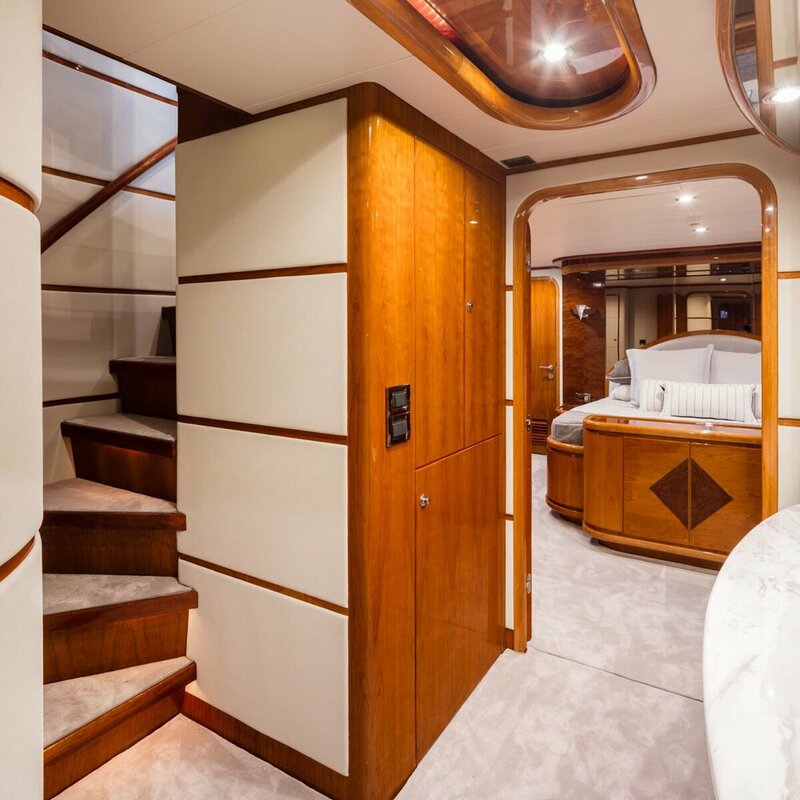 A 94ft Luxury Private Yacht Refurbishment located at Hayman Island. A dreamy project with a complete transformation.